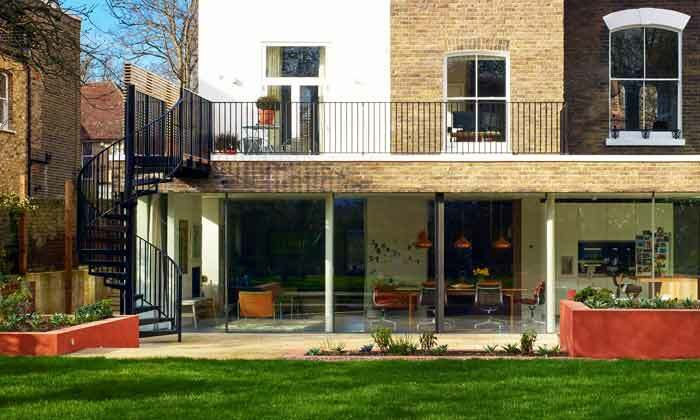 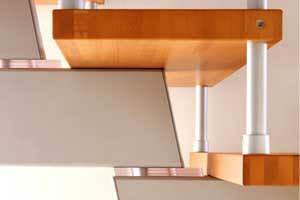 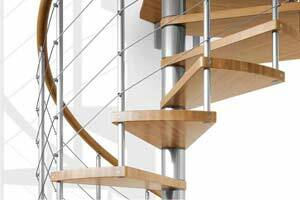 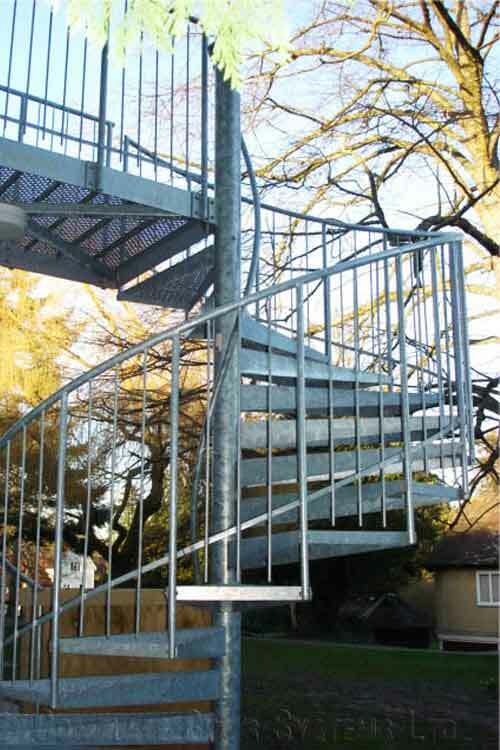 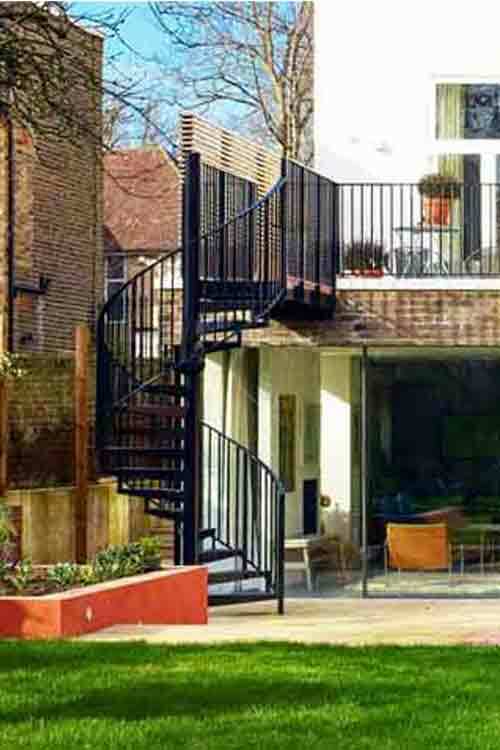 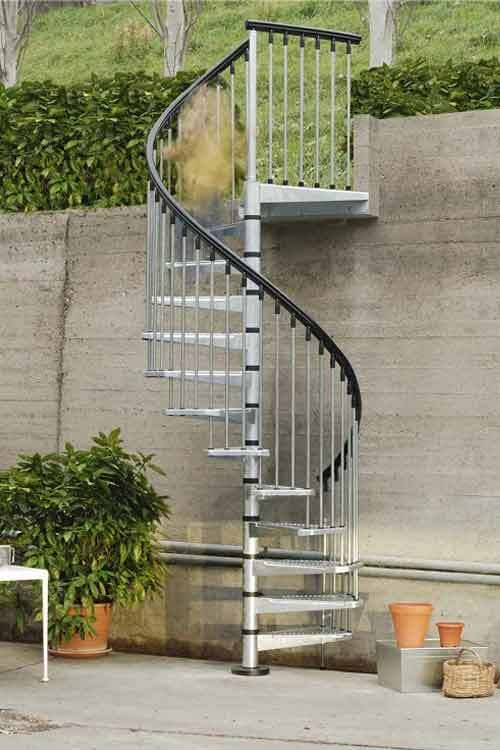 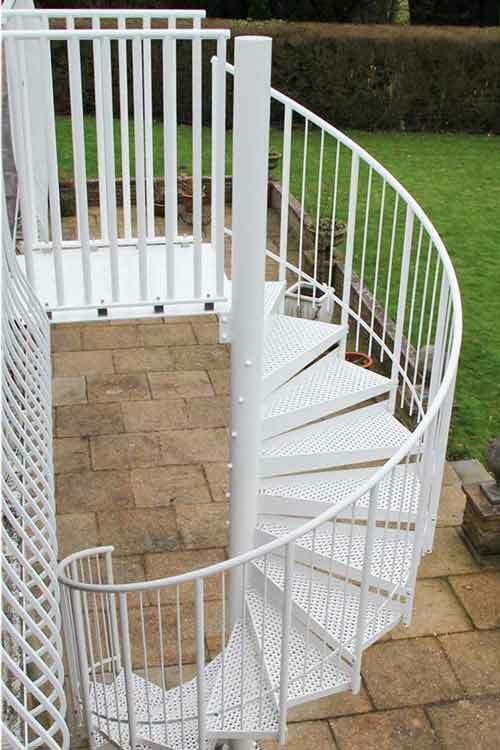 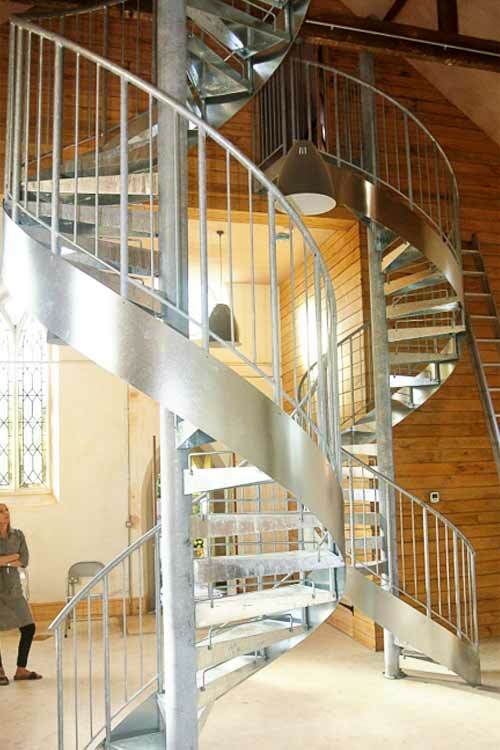 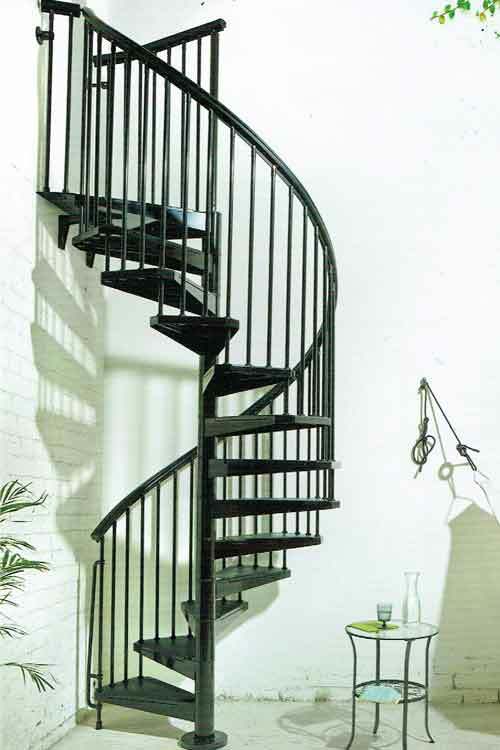 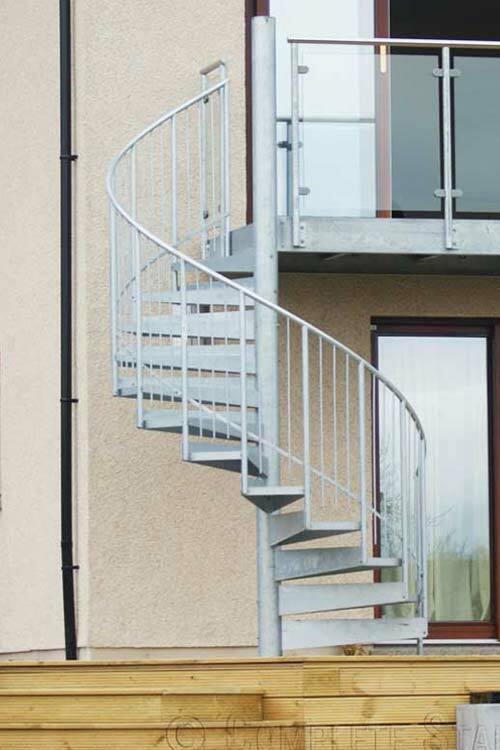 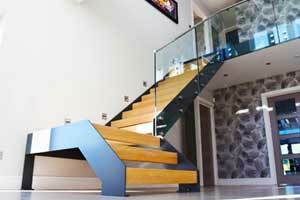 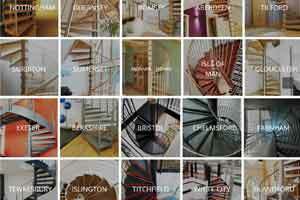 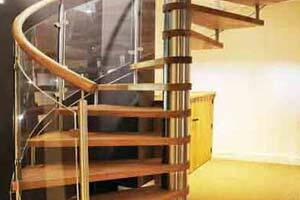 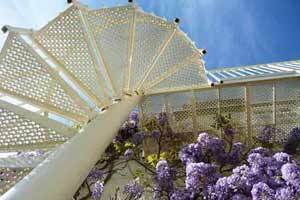 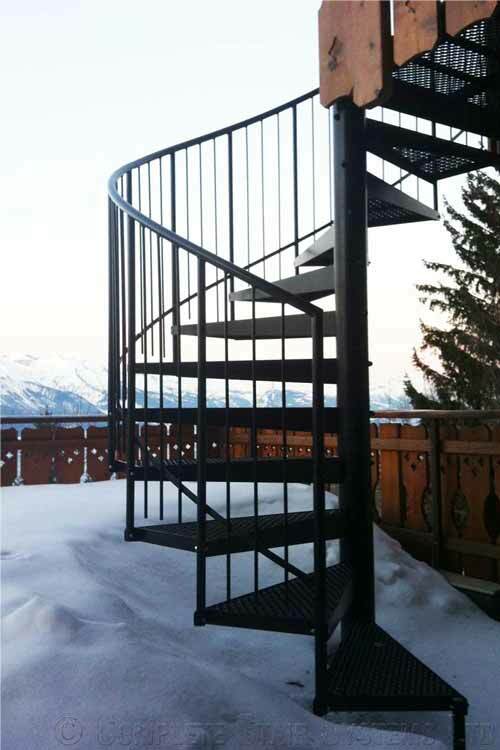 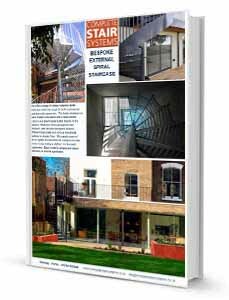 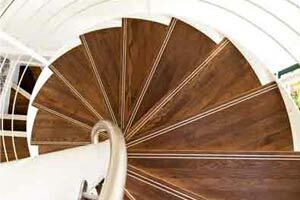 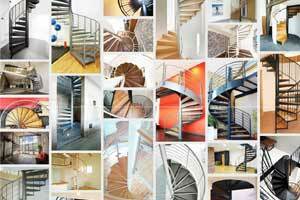 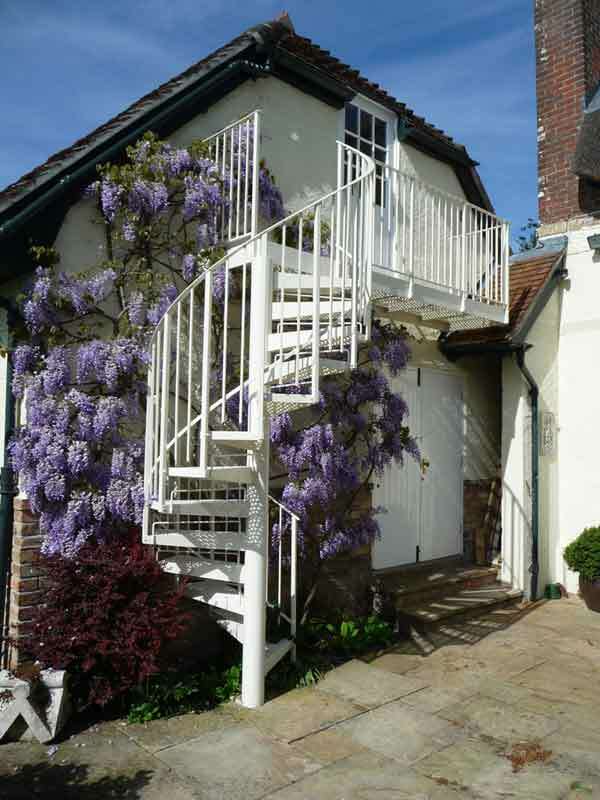 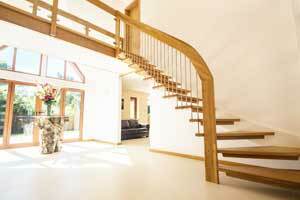 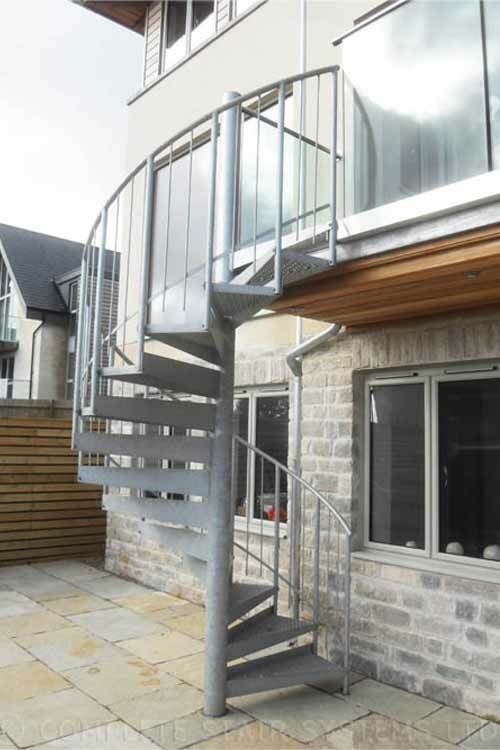 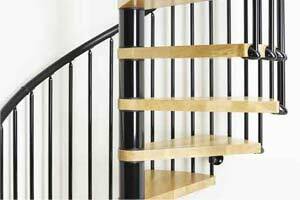 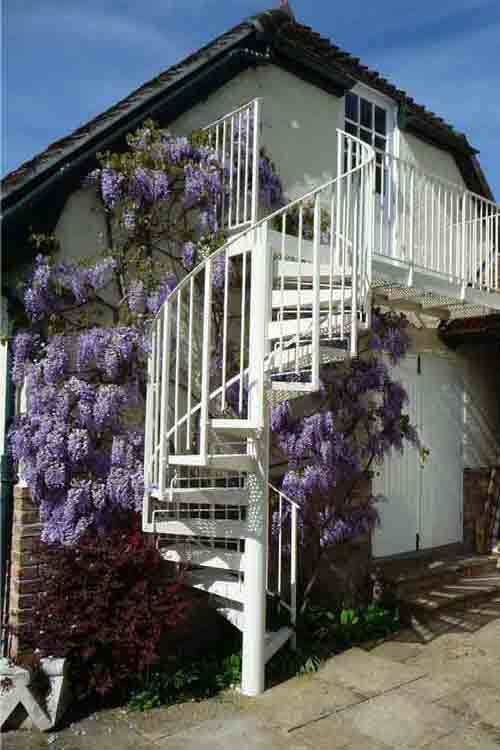 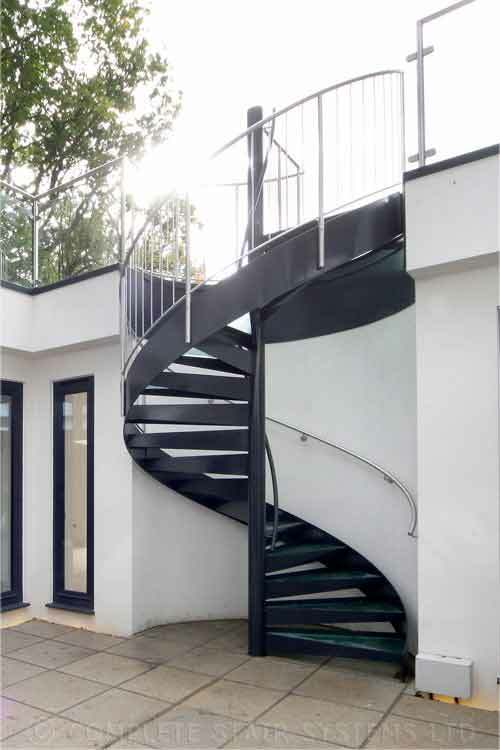 A concise project and product list featuring our external spiral staircase range for your home or business. 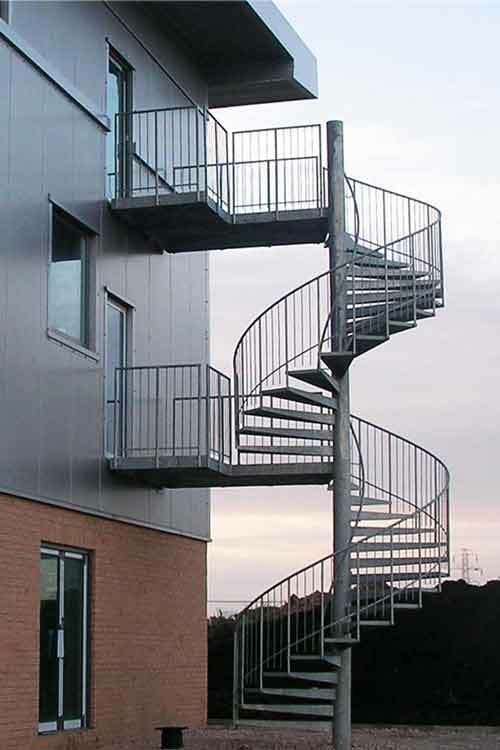 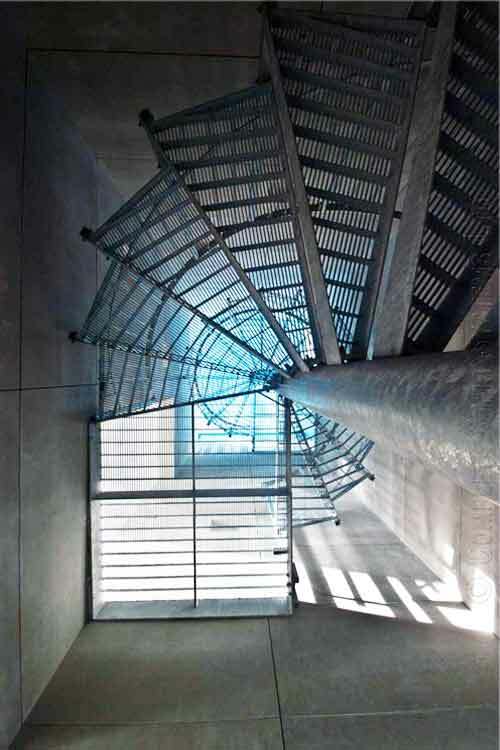 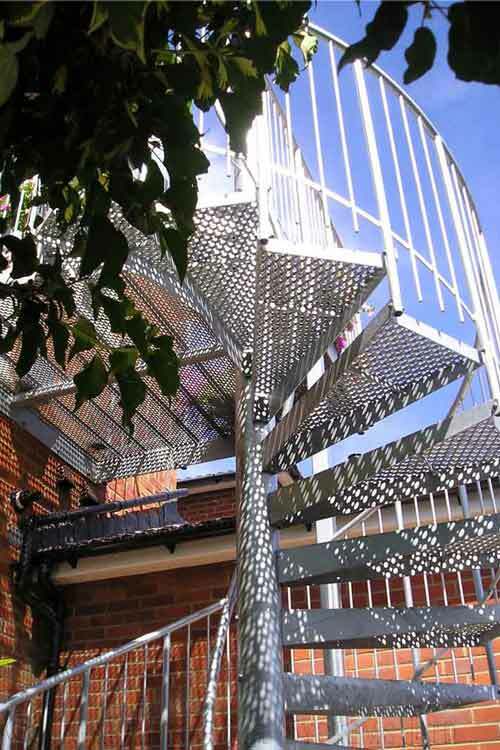 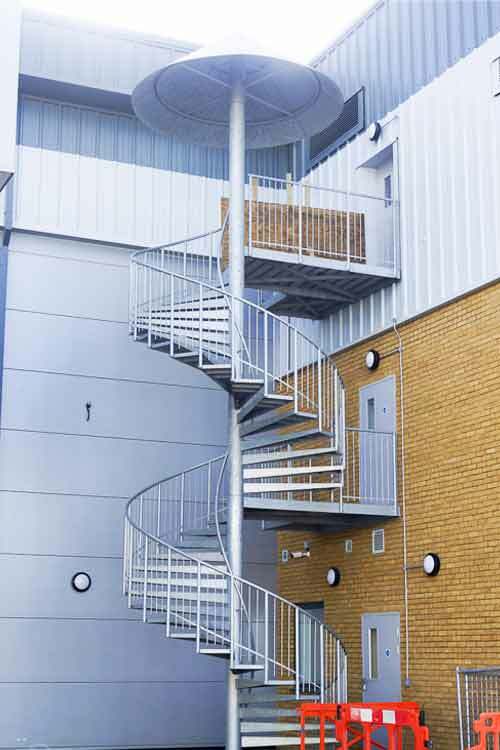 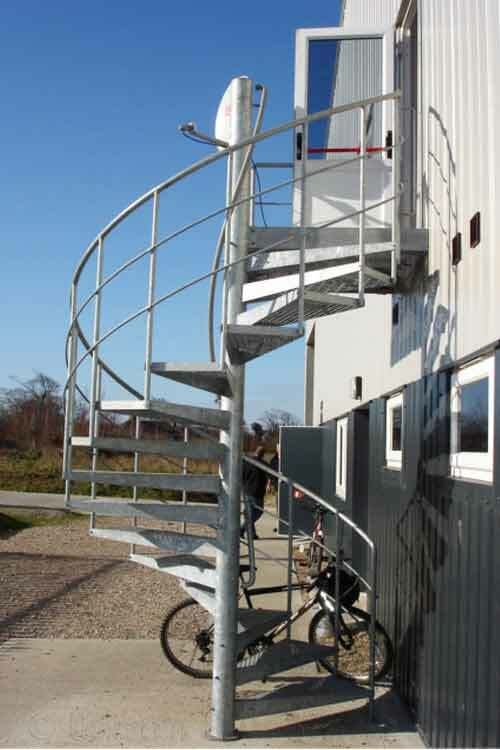 Whether you need a fire escape for your factory, or would like a balcony and spiral for your home, you will find plenty of examples below. 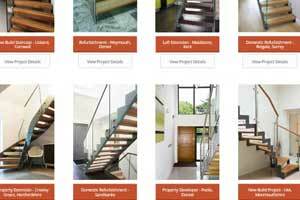 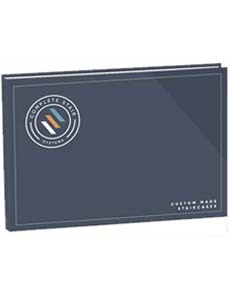 There is a link at the bottom of each photo to take you to the project page where you will find more photos and a detailed description.